Fantasy action-platformer Unruly Heroes is available on PC, Xbox One and Switch. 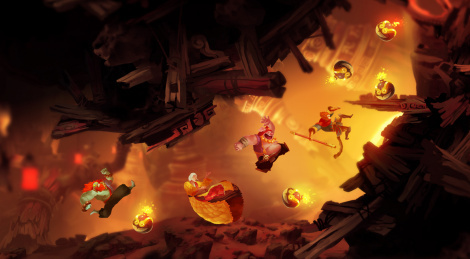 The title from young indie developer Magic Design Studios is inspired by the Journey to the West chinese novel and features hand-drawn art style. It puts the player in control of four unlikely heroes who, in order to restore harmony, have to collect the torn pieces of a sacred scroll.